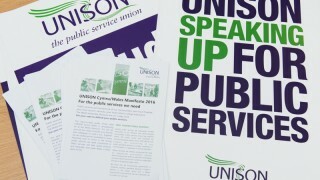 UNISON Cymru Wales is today (Tuesday) launching its manifesto for the forthcoming Welsh Assembly elections at the Senedd, emphasising the need to invest in quality public services and the public sector workforce for the good of Wales. 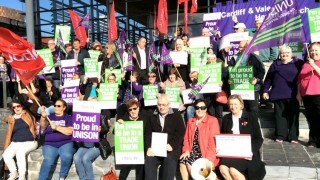 UNISON Cymru Wales regional secretary Margaret Thomas said: “Our local hospitals, council services, schools, colleges and police are the bedrock of our communities and we want world class public services that Wales can be proud of. “That means sustained investment, services retained within the public sector and provided by directly employed public sector staff. “We know that the UK Conservative government is recklessly slashing spending because it doesn’t believe in the public sector, but a Welsh government must work as hard as it possibly can to protect our services. Assembly Members from across the parties have been invited to the launch event and the party leaders have been asked to join UNISON Assembly convenor Mike Hedges on the panel for the evening launch from 6pm. 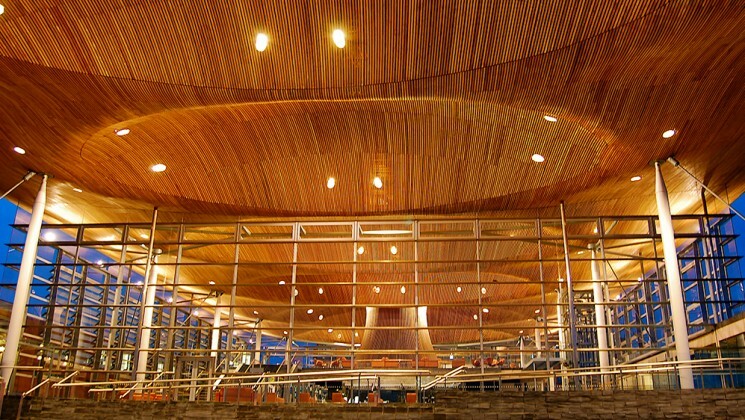 UNISON will be following the Senedd launch with a similar event in north Wales and specialist health, local government and education manifestos will also be released and used as campaigning tools. The UNISON Cymru Wales manifesto launch will be at 6pm in conference room 21, Ty Hywel.